A former Samoa College student, Teariki Yandall, who wants to become a Civil Engineer in the future, created Samoa School Leaving Certificate (S.S.L.C.) history last year. 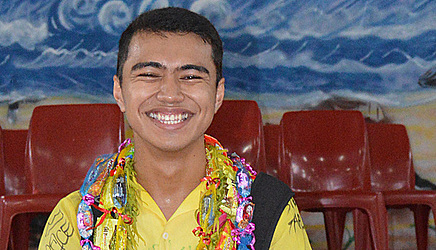 He scored full marks in Physics, an achievement the young man, his family and even the Chairman of the Samoa College School Board, Lealailepule Rimoni Aiafi, are extremely proud of. 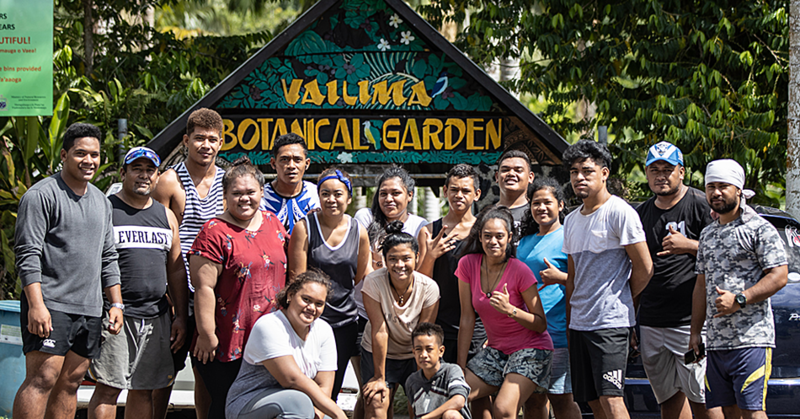 For the 17-year-old son of Faumuina Hillary and Natasha Betty Schuster-Yandall, of Vaiala and Afega, he said the full marks came as a bonus. Mr. Yandall scored a hundred percent in internal assessments and the final exam. 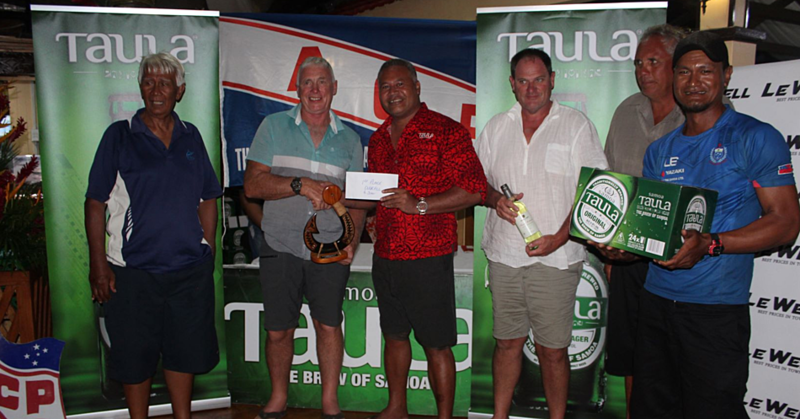 Mr. Yandall was second to Dux in last year’s Samoa College prize giving. Asked about his future goals, Mr. Yandall said to have a job and be happy. As with any achievement, there are always challenges. “The major challenge for me is focusing and driving myself to do more,” Mr. Yandall said. He also gave a strong message to all the students. “All I can say is enjoy school. “It may seem dull and nullifying, but once you start understanding things in class and getting the answers, you get this buzzy feeling and a momentum that just pushes you to achieve better. At the moment he is studying in New Zealand. “I’m currently studying National Certificate of Educational Achievement (N.C.E.A.) Level 3 here in New Zealand with the aim of getting a scholarship for engineering. I’m also doing Poly Fest next week and Film Academy, as well as a work experience at Air NZ next term. “I just want to say a massive shout out to my friends back in Samoa, Catherine, Tufi, Venus, Sharn, John, Penny, Jonathan, Tamara and all the others whose names would be too many to list. For Lealailepule, he said Mr. Yandall’s result is a proud achievement for Samoa College and everyone involved with the school. 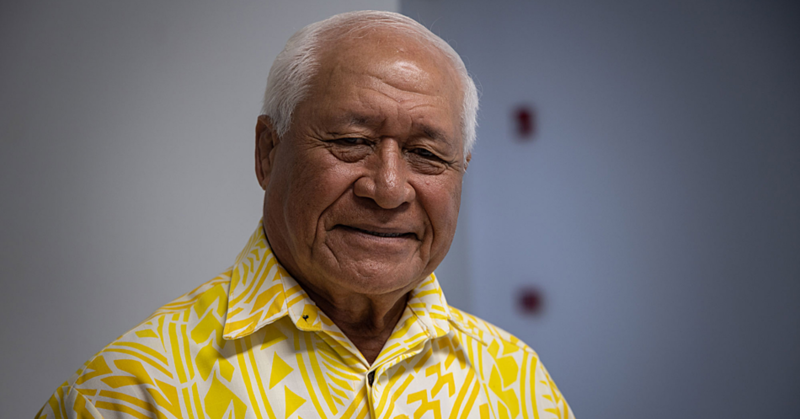 “Ninety-seven percent of the Year 13 students last year made it to the National University of Samoa, but you know there is always room for improvement,” he said. “But overall we are happy with the results because there was one student who had 100 percent on his Physics. This is a great result for not only the school, but for S.C.O.P.A. as well ever since we took over and it goes to show that the college is moving forward. “Samoa College topped most of the subjects in the S.S.L.C. and I commend the teachers as well as the Principal for their hard work. “But there are still issues that need to be addressed and as we all know the issue of shortage of teachers, especially the Science teachers and there are not enough resources for the students to use.